Have you ever loved a scent so much – you just want to surround yourself with it all the time? That is how I feel about most Scentsy products – and have since I discovered them nearly ten years ago. I have been a huge Scentsy fan – having their beautiful soy wax warmers scattered in every room of the house. Scentsy offers dozens of delicious fragrances – from soft clean scents to holiday favorites and even romantic, masculine scents – they are perfect for everyone, everywhere. 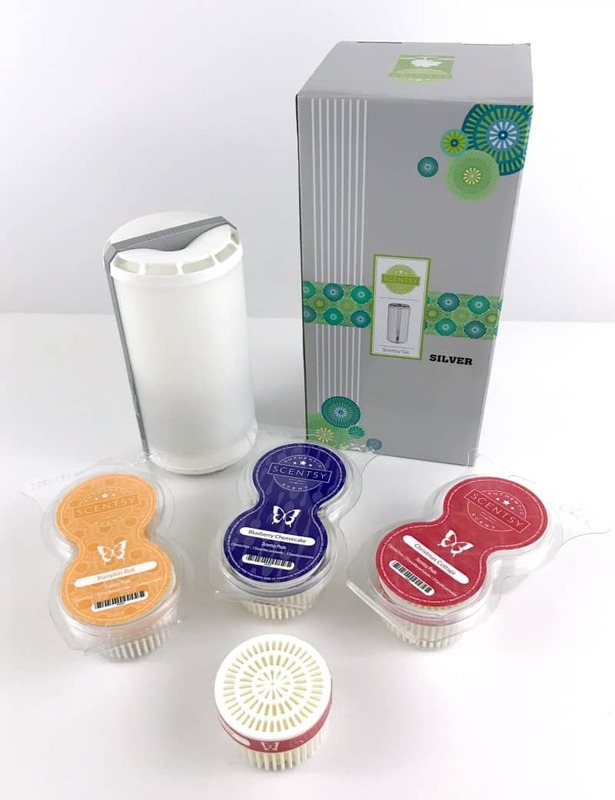 When Independent Scentsy Consultant Jess Sellars wrote in that she was sending in the brand new Scentsy Go for inclusion in this year’s Diva Holiday Gift Guide I was stoked. Finally, I can take my favorite fragrances with me wherever I go! The new Scentsy Go is a portable, cordless, USB charged warmer that lets you take your favorite fragrance virtually anywhere. 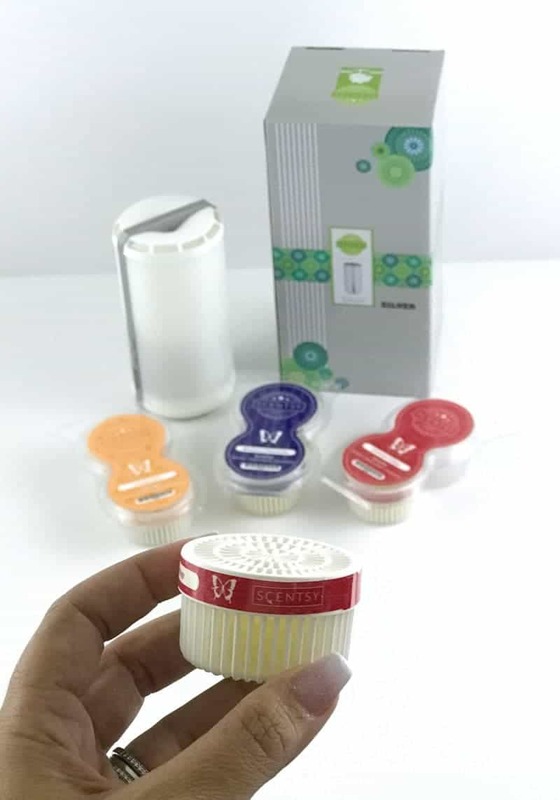 Their specially designed Scentsy Pods fit perfectly in the top and the bottom gently warms to let the fragrance fill your space. Jess sent me her three favorite scents – Blueberry Cheesecake, Pumpkin Roll and – my favorite – Christmas Cottage. With the holidays just a few weeks away I was ecstatic to take my little Scentsy Go into my car to make it smell like Christmas – even though it is 80+ degrees!!! The Scentsy Go fit perfectly in my cup holder and the seven color LED light gave off almost a Christmas tree lights glow! It was perfect! Scentsy products have long been known for their amazing fragrances and top of the line quality. You can shop directly from Jess’s website to have their products delivered right to your door! As a Scentsy Hostess, you can earn products from their extensive line of fragrances, home decor, bath products, and more. By joining the Scentsy Family you can build a business representing the leader in home fragrance. Check out Jess’s website to learn all about how you can get involved with Scentsy!